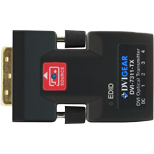 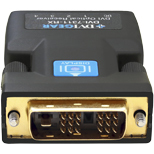 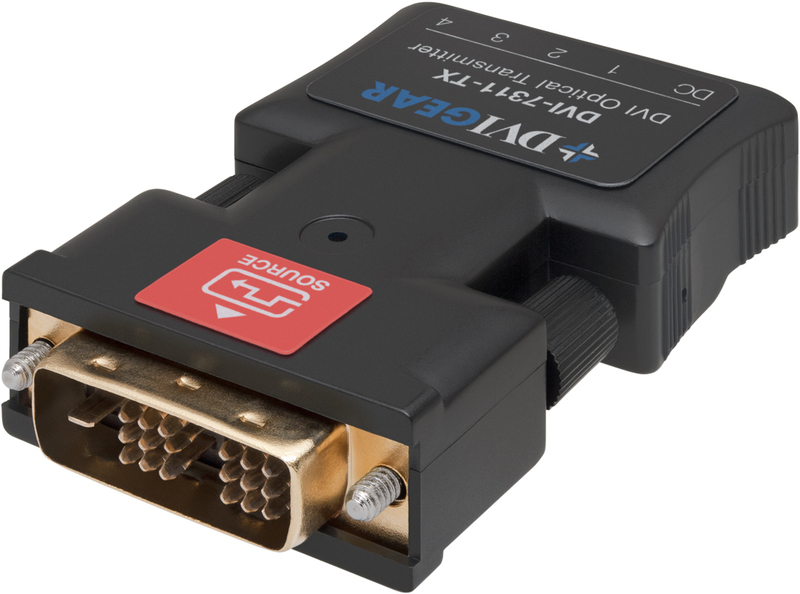 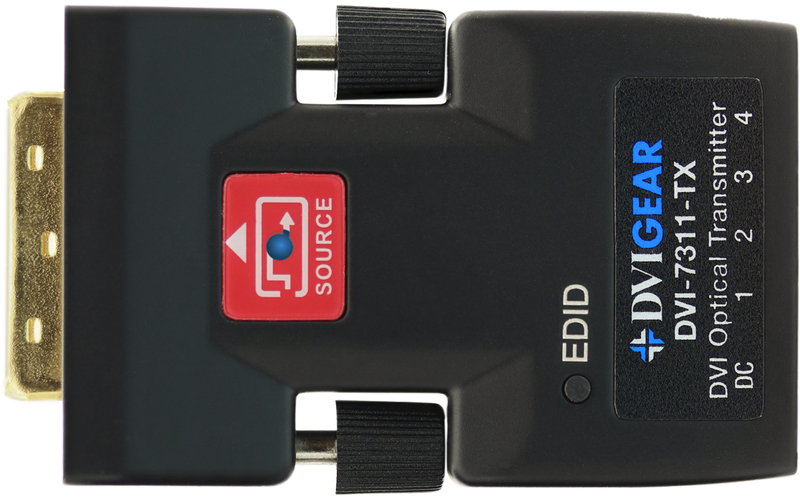 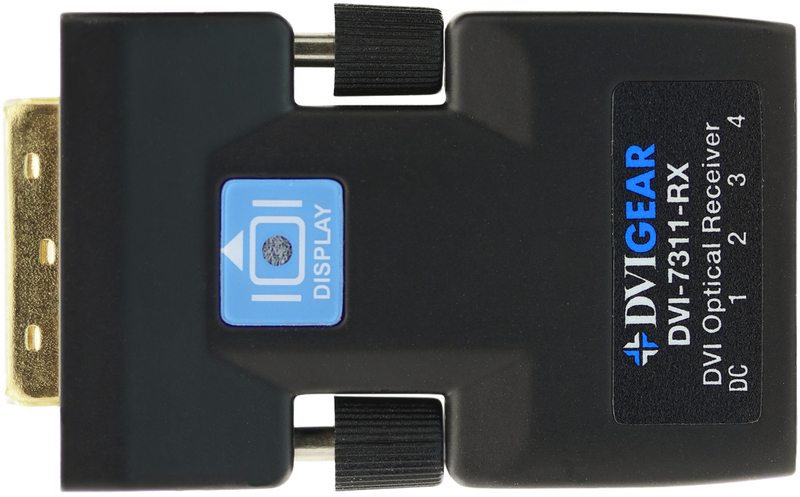 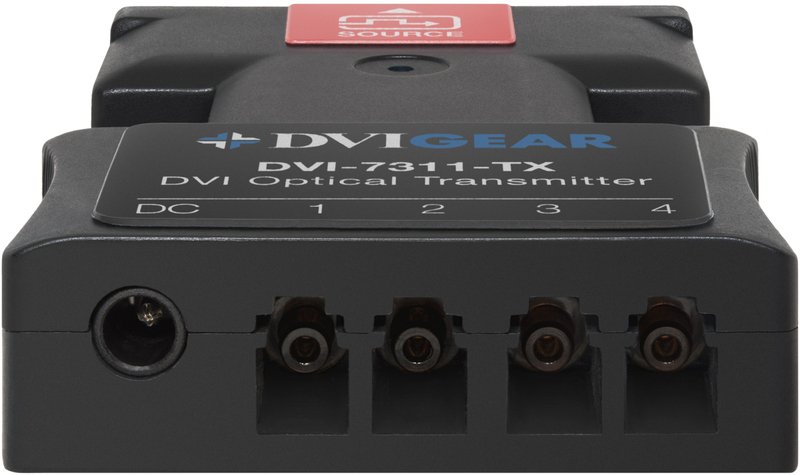 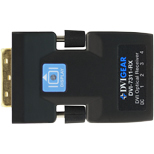 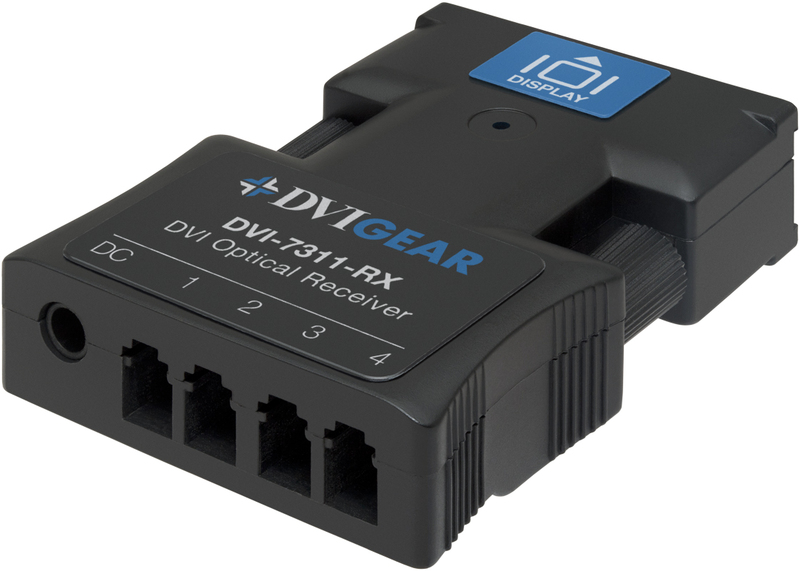 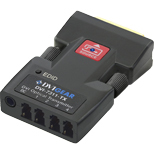 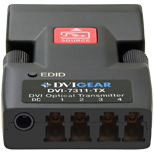 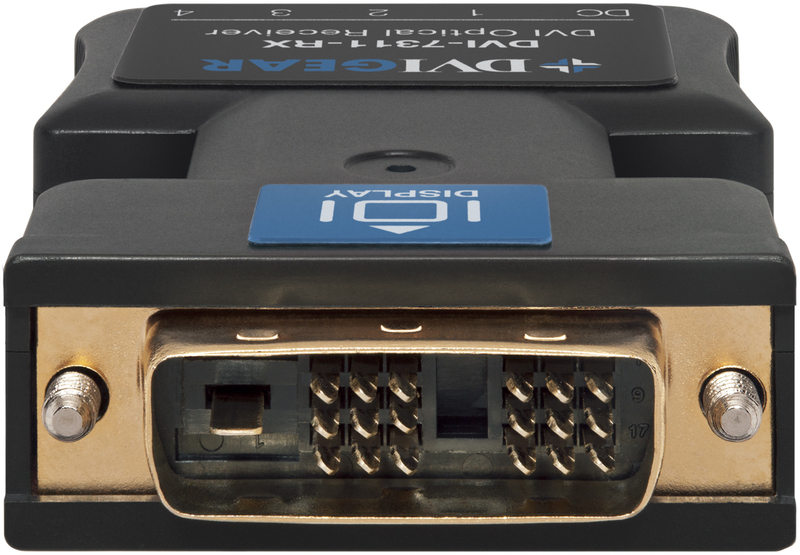 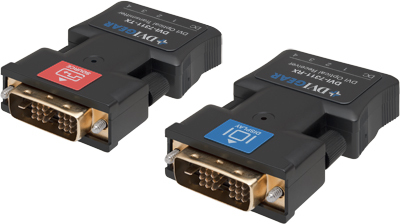 The DVI-7311 is a low-cost, high performance DVI Optical Extender capable of transporting high resolution DVI signals up to 500 meters (1,640 ft.). The unit consists of an optical transmitter module that converts the DVI input signals into light pulses for transmission over 4 strands of multi-mode fiber optic cable, and an optical receiver module that converts the light pulses back to a DVI signal for display on a monitor or projector. 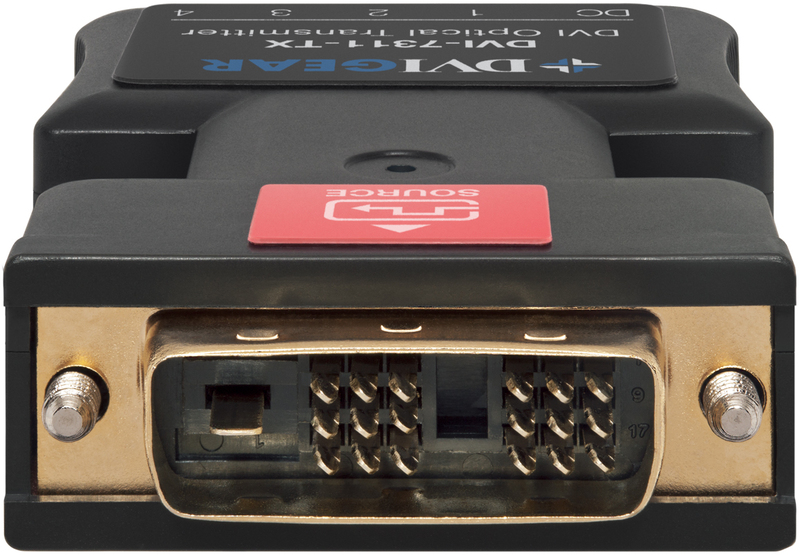 A programmable memory chip in the transmitter module provides EDID support for any display, thereby eliminating the need for copper cables. 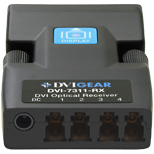 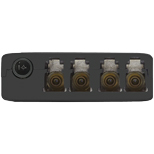 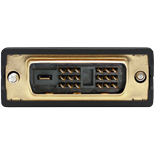 These features make the DVI-7311 the ideal solution for all display applications that require flawless DVI signal quality over very long cable runs. 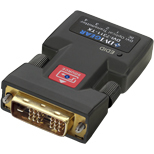 Optical Transmitter Tx module requires at least 320 ma of DC current from pin 14 of DVI (source) connector.